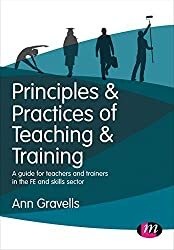 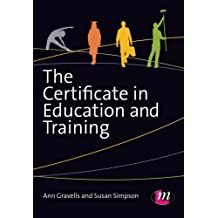 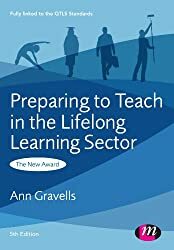 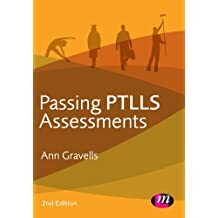 Ann Gravells is an educational training consultant, teacher and author. 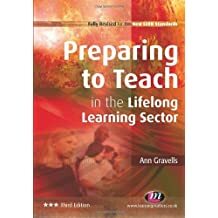 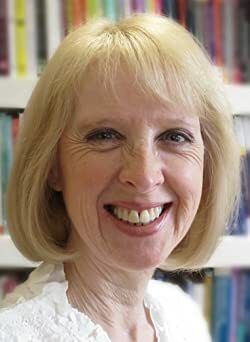 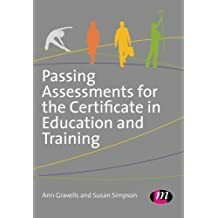 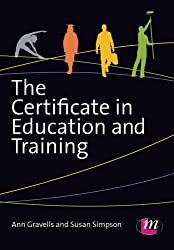 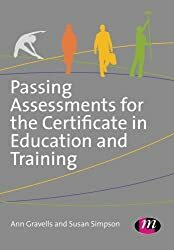 Ann has been working in further and adult education since 1983, and writing text books since 2006. 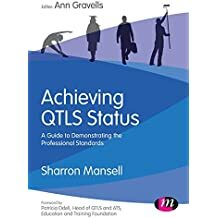 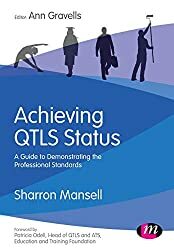 She has a Masters degree in Educational Management, a Post Graduate Certificate in Education, a Degree in Education, is a Fellow of SET and holds QTLS status. 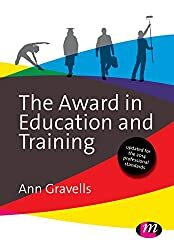 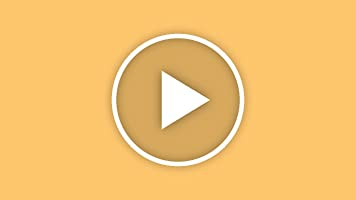 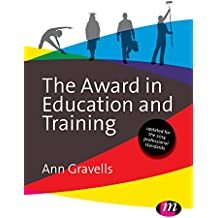 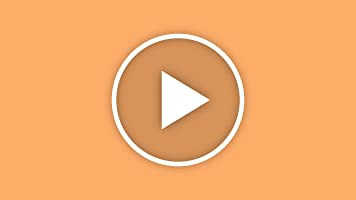 If Ann has any events planned, they will be advertised on this page: http://www.anngravells.com/about/events Why not come along, and bring your book to be signed! 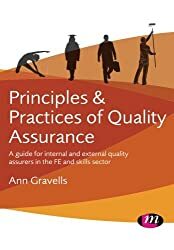 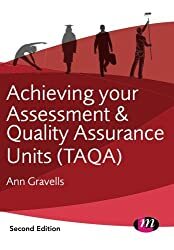 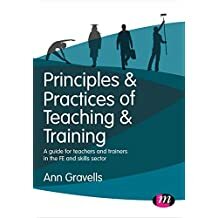 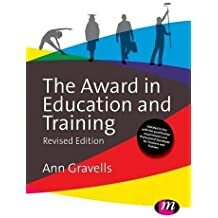 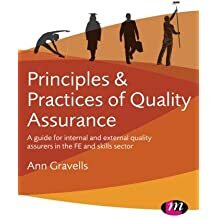 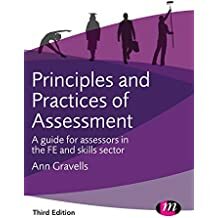 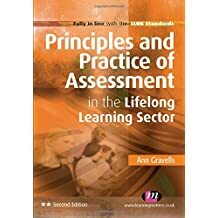 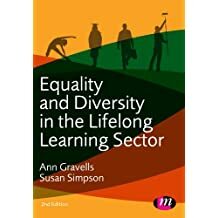 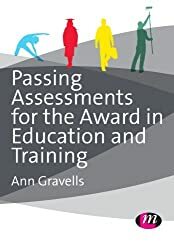 Please see www.anngravells.com for further information about Ann, her work and her text books, or to get in touch with her.